• Did you know that the queen of a termite (nest) colony can live up to 50 years and during her lifetime can produce up to 165,000,000 eggs? • Termites will forage up to 100 metres from their colony and work all year round as well, they thrive in WA’s sandy soils. • A mature termite colony can have up to 5 million termites. • Termites cannot eat wood, they rely on the help of a single cell organism in their gut to digest the cellulose in wood. • Termites use chemical scents (pheromones) to “talk” to one another and control each other’s behaviour. They’ll leave scent trails to warn other colony members of a possible threat or to direct other termites to a food source. So there is more to termites than meets the eye . . .
• According to CSIRO studies, 1 in 3 homes in Australia will be attacked by termites and in high risk areas such as parts of Western Australia, this number increases to 1 in 2 (Cookson & Trajstman 2002). 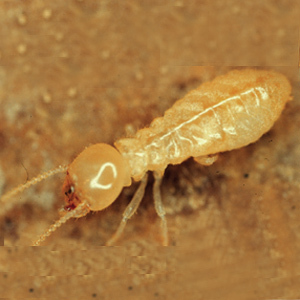 • It’s estimated that termites in Australia cause over one billion dollars damage to homes each year. • Home building insurance does not cover termite damage to a dwelling as this is considered a maintenance issue by insurance companies. All the above points about termites and the effects of termites are not meant to be sales hype . . . they are all verifiable facts collected over many years of meticulous research. Armed with this knowledge what does one do to protect one’s most expensive investment? The building code of Australia calls up Australian Standard AS3660 to define appropriate systems of termite control for dwellings. It recommends an annual inspection of a home for termite activity and this inspection to be performed by a licensed pest controller. The Department of Consumer and Employment Protection in Western Australia also recommends these inspections. The importance of this annual termite inspection can’t be stressed enough. Yes, older homes are more susceptible to attacks from termites but one would be living in a fool’s paradise to think that newer homes are safe from termites. 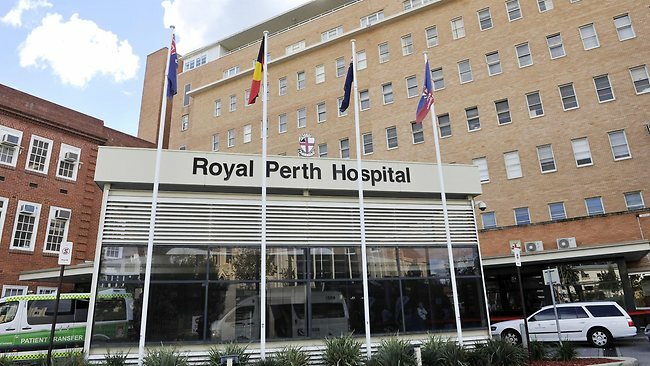 Perth Pest Control directors have been dealing with termites for over 25 years at all levels of structures from domestic homes through to large commercial buildings such as Royal Perth Hospital, the old Swan Brewery and the Catholic Education Centre in Leederville. We know termites and we’re very confident in our ability to deal with them. To this end we have instigated Australia’s most comprehensively warranted annual termite inspection offer. So what are the options for you as recommended by the Building Code of Australia? Now that you know your options, the choice is yours. If you wish to choose the warranted termite inspection only, please proceed below. Is your home double brick with a concrete slab and any extensions built to Australian Standards? Is there any live termite activity or termite damage INSIDE your home? Is there any live termite activity or termite damage outside your home? Will there be access to all areas of the home at the time of inspection? You understand your choices for termite management as above? Note: if you don’t see the “click here to see if you qualify” button appear after answering these questions about your circumstances, please contact us anyway to discuss how we may be able to assist you.